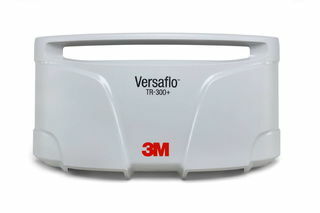 3M TR-371+ 3M™ Versaflo™TR-300N+ Series PAPR FIlter Cover TR-371+ 1 EA/Case | Products | Personal Protective Equipment | Respiratory Protection | Air Supplied Respirator Cartridges & Filters | Filter Accessories | Filter Covers | Scientific Sales, Inc. The TR-371+ Filter Cover holds a TR-3700 Series Filter on a TR-300+ series PAPR. It is a replacement for the TR-371 Filter Cover for the TR-300. 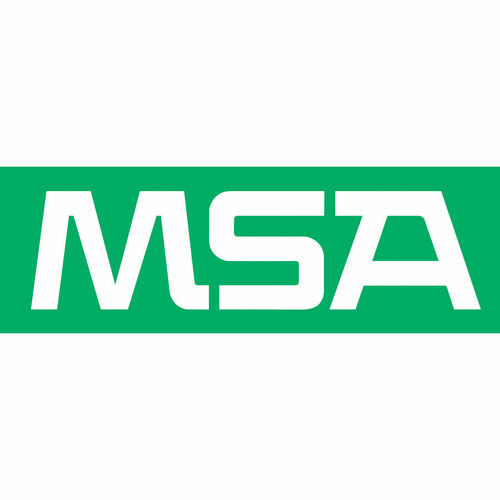 The window enables users to see the filter label.